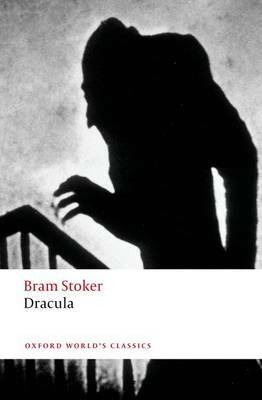 With Dracula, Bram Stoker established the ground rules for virtually all vampire fiction. 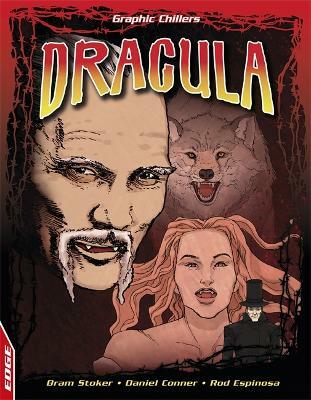 When Jonathan Harker travels to Transylvania to do business with the noble Count Dracula, he endangers all that he loves, for Dracula is one of the Undead who feasts on the blood of his helpless victims. 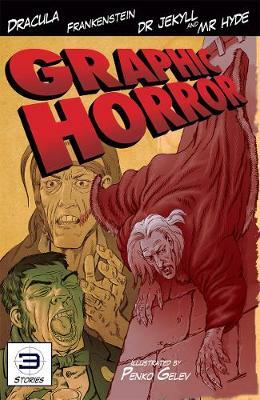 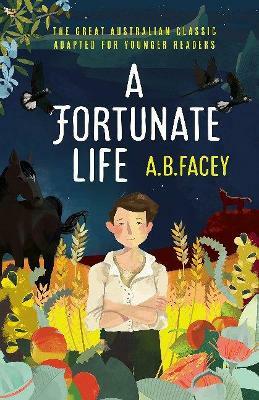 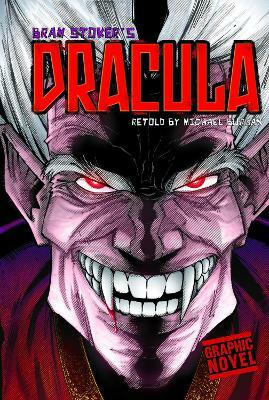 To thwart Dracula's evil designs, Jonathan and his friends must embark on an unholy adventure beyond their worst nightmares. 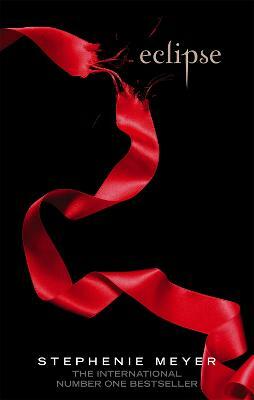 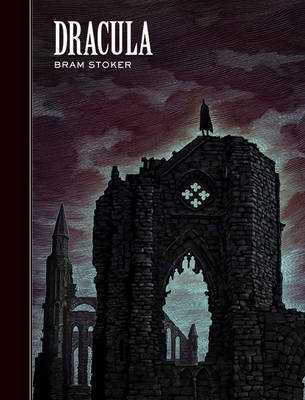 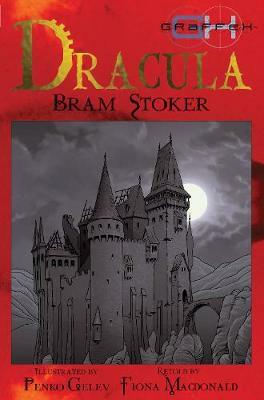 Buy Dracula by Bram Stoker from Australia's Online Independent Bookstore, Boomerang Books.